Pioneer Computers Australia has recently released the DreamBook Power W76-0C i5 notebook computer that replaces the heavy and space-consuming desktop. 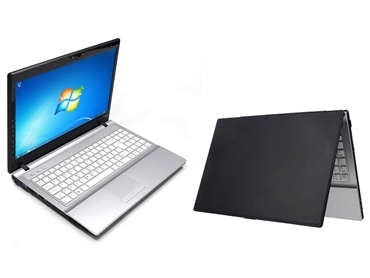 The DreamBook Power W76-0C i5 notebook computer has a sophisticated and durable design making it suitable for use under all circumstances, while performing with such stability and reliability that it is ideal for business users. The DreamBook Power W76-0C i5 notebook computer is available from Pioneer Computers Australia on a build to order basis and at a highly competitive price.